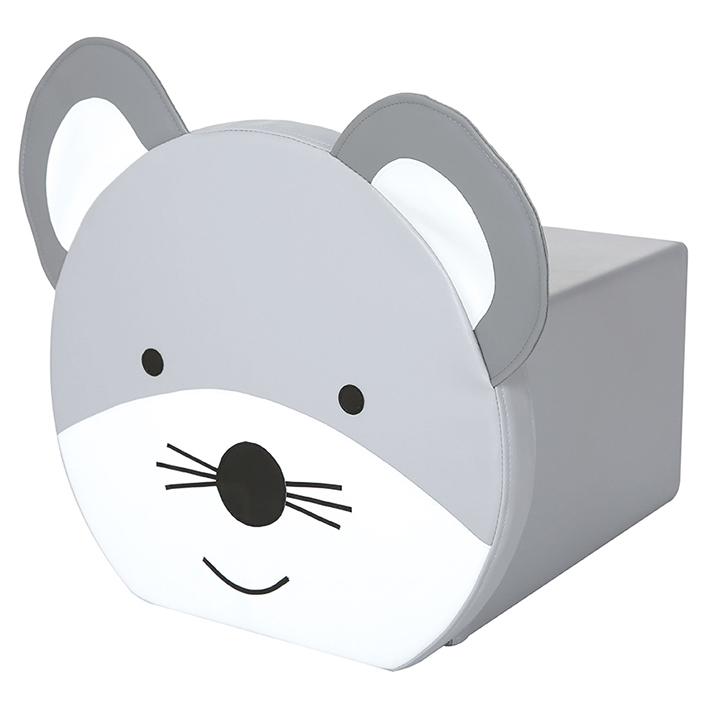 Colourful, soft and playful animal pouffes are a versatile addition to your classroom seating. Animal faces can be detached (Velcro fastening) and can be used as floor cushions for 2 seats in 1. Manufactured from hard wearing vinyl (easy to clean) and fire retardant foam.